In 2003, a long-awaited finest masterpiece by Leiji Matsumoto, the maestro whom Japan is most proud of, will come to a light at least! 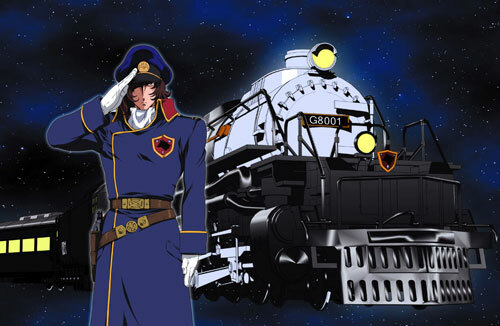 After 26 years since 'Galaxy Express 999' – let it take you another journey to the stars! © Leiji Matsumoto/PLANET INC. & Partnership. Licensed by FUJI CREATIVE CORP. through Animation Int'l Ltd.